Social media is ubiquitous, but the key is separating the wheat from the chaff. Professional social media marketing requires experienced hands. Here at RCS, we will meticulously prepare attention-grabbing but credible social media profiles on Facebook, Twitter, YouTube, LinkedIn, and more. The creation of these profiles is only the beginning, however. Too many social media profiles start off strong, but ultimately languish because of inadequate maintenance. At RCS, we pride ourselves on our commitment to long-term social media marketing. That means the continuous creation of new content and the dissemination of that content through carefully orchestrated viral releases. The social media landscape is in a constant state of flux, so successful marketing in this arena also requires constant analysis and readjustment. Our specialists provide analysis of your target audience and translate it into informative but accessible reports for you. Staying on top of the ever-changing social media market will enable you to target your ad campaigns with greater accuracy and effectiveness. Here at RCS, we are a full-service Internet marketing company with a wide range of tools at our disposal to help businesses across a wide spectrum of industries. 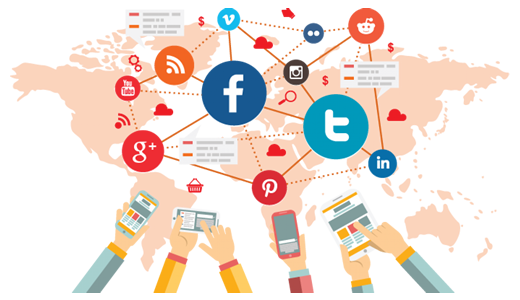 One of the most effective approaches for dramatically improving the online visibility of our clients is social media marketing services. 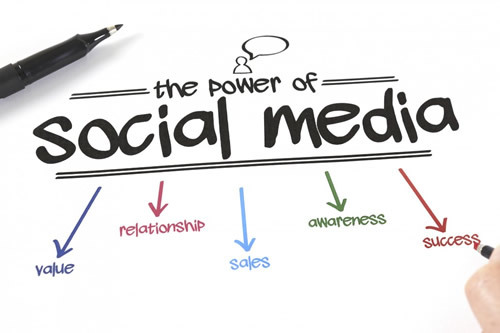 Social media is no longer the sole province of young people keeping in touch with their friends; it is now an invaluable method for getting word out about your products and services to a wide audience that is extremely plugged in and keen to find good deals on high-quality products and services. From Facebook to Twitter, LinkedIn, MySpace, Youtube, Vimeo, and more, we take advantage of these popular forums to showcase the products, services, and unique brand identity of your business. The RCS team consists of a diverse group of experts, from experienced web developers to graphic designers, SEO specialists, IT experts, and content writers. Together, they produce premier social media marketing services for all kinds of private enterprises. If you are interested in learning more about our social media marketing services, we encourage you to contact us directly with any questions or concerns that you might have. We pride ourselves on our attentive, personalized service, and are always looking for new ways to offer our loyal clients more for less.